Today's tip is a little bit different. 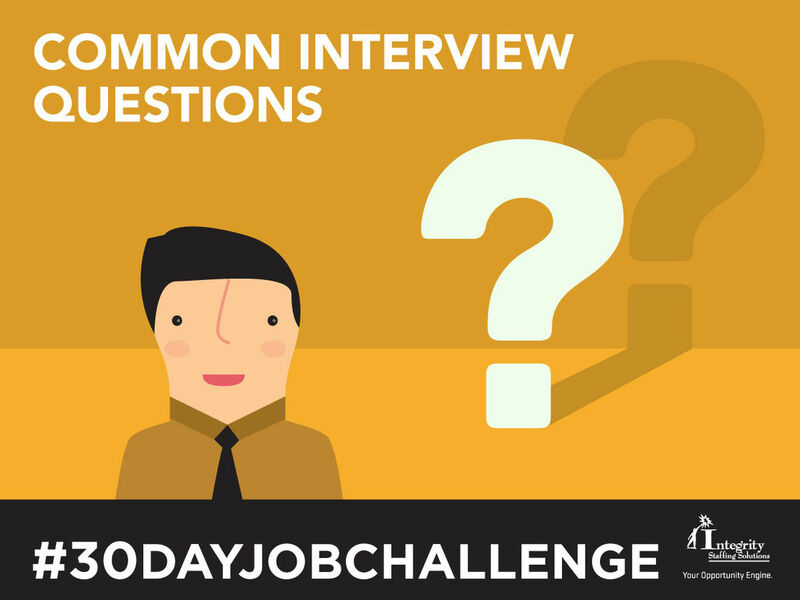 Rather than go through and list common interview questions and how to answer them. 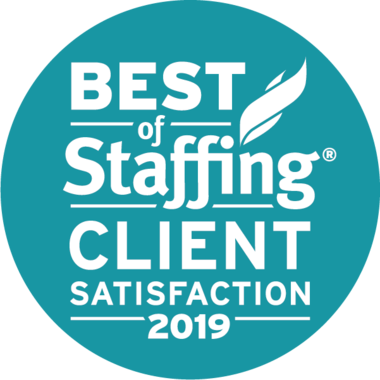 We felt it would be even more effective if you heard from a top recruiter common interview questions and how to handle them. Watch this informative video to learn how to anticipate certain interview questions and how to respond accordingly. We hope you enjoy this alternative approach to today's tip! Happy Job Hunting!